Test Cellular Modem - NexSens Technology Inc. 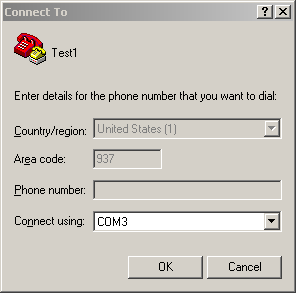 In order to test a cellular modem is functioning properly, a few simple steps can be taken. 1. Connect an antenna to the modem. 2. Connect a RS-232 cable from the modem to your computer. Note: A USB adapter may be necessary on newer computers that do not have a serial port. 3. Supply 12V power to the modem. 4. Confirm the following light patterns. Immediately after power is applied: Power light is solid. After about 30 seconds: Network light begins blinking. This final pattern is an indication that the modem is connected to the network. The faster the Signal light blinks, the better the signal strength. If the final light pattern is not achieved, move to a location with a better signal (such as outside). Remove power for at least 10 seconds then go back to Step 3. 5. Open a windows command prompt. 6. Ping the modem’s IP address by typing the following and hitting enter. Note: It is common for the first ping to time out. 7. Open Windows Hyper Terminal. 10. 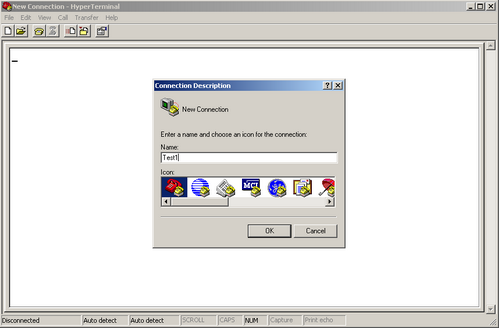 In the Connect using: dropdown, choose the COM port to which the modem is connected. 12. 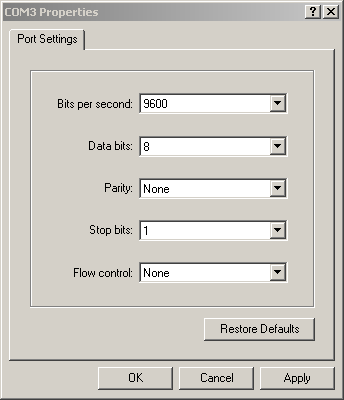 Select the following settings in the COM# Properties dialog. 14. Open another Windows Hyper Terminal. 15. Enter a different name. 17. 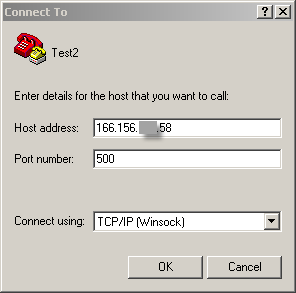 In the Connect using: dropdown, choose TCP/IP (Winsock). 18. 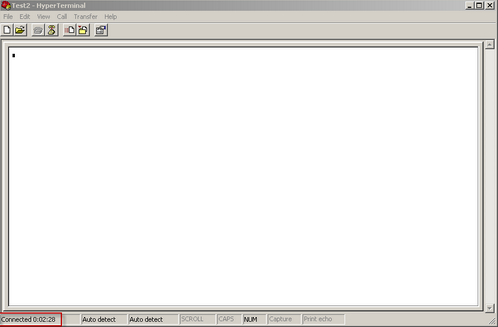 In the Host address: box, type the modems IP address. 19. In the Port number: box, type 500. 21. 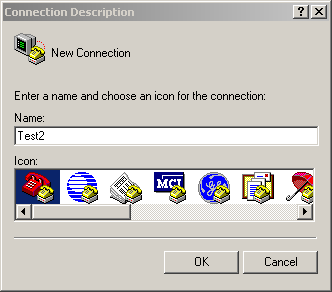 “Connected” should appear in the bottom left corner of both terminal windows. 22. Now you can send files using the “Transfer | Send File” on one terminal and “Transfer | Receive File” on the other terminal.